At Ecosphere+, we are helping airlines use forest conservation in their preparation for new rules on emissions from international flights. 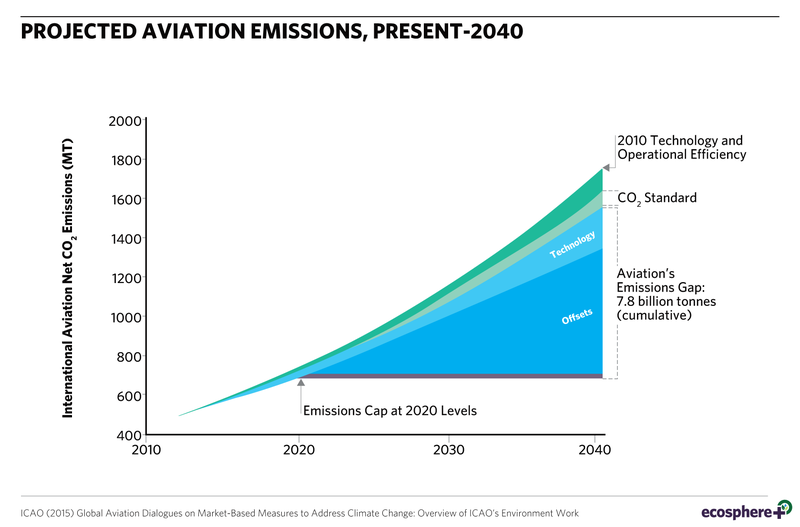 As part of the aviation sector’s commitment to cap international emissions at 2020 levels, the International Civil Aviation Organisation (ICAO) agreed to CORSIA in October 2016, the Carbon Offsetting and Reduction Scheme for International Aviation (see here for more detail on CORSIA). 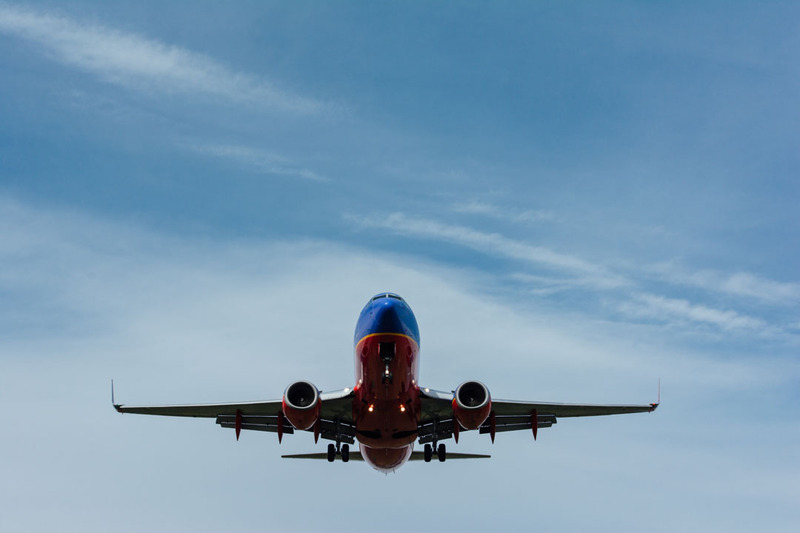 For emissions above the sector’s 2020 levels, airlines in countries that have opted to be part of CORSIA’s voluntary phase need to offset those emissions with high quality emission reductions verified to have happened elsewhere (see our blog on how forests can contribute to CORSIA). ICAO is working to define criteria that makes an offset high quality. While the ICAO resolution allows for offsets from the Clean Development Mechanism and Paris mechanisms, including forest activities called REDD+, they are subject to the offset criteria that are being finalised for the end of 2018. This decision will provide certainty to buyers of what kind of offset projects and vintages for example are eligible to be in compliance with CORSIA. A recently published Climate Advisors’ discussion paper shows that REDD+ stacks up against what ICAO has released so far on offset criteria. Forest conservation is the largest transaction volume within the existing voluntary carbon markets and is one of the most cost-effective types of offsets. Offsets from forest conservation have potential volumes in the gigatons. Forest carbon offsets are also well-known to deliver a host of other benefits, such as contributing to the UN Sustainable Development Goals (SDGs). ATAG, the Air Transport Action Group, published Flying in Formation which recognised the many roles that aviation can play in supporting SDGs. Test their internal systems and procedures for buying offsets prior to CORSIA. Discuss how forest conservation fits into their offset portfolio for CORSIA and helps meet other corporate goals, such as sustainability, marketing and customer engagement. Buy options or explore other financial structures to lock in potentially lower prices. At Ecosphere+, we are working with airlines to use forest conservation in various ways. Get in touch with us today to find out how we can help you.